CBCA Members and their employees are offered 2 complimentary tickets to this special night at Sounds Exciting! presenting Dennis Johnson & The Mississippi Ramblers in Lakewood. 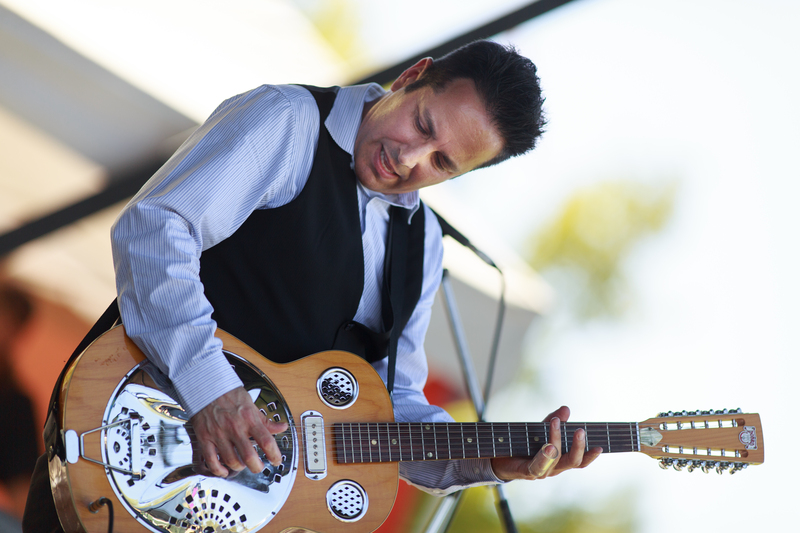 San Francisco native Dennis Johnson is one of the elite slide guitar players performing today with a deep passion for preserving and innovating roots music. Don’t miss this engaging performance featuring who Guitar World Magazine regards as a “Slide Guitar Master”. Dennis and his band, The Mississippi Ramblers, deliver standout live performances of stellar roots and Americana music, rockin’ blues, and New Orleans grooves. Registration is limited to CBCA Member companies and their employees. Click JOIN CBCA above to become a member.